‘The world’s fastest emojis’ have arrived on the app store to help give your tweets some Olympic spirit. 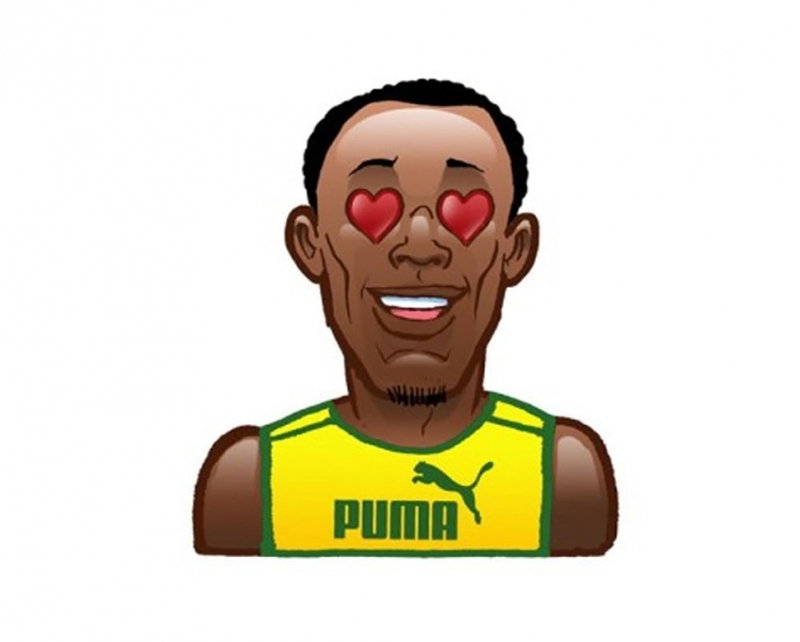 The 100m sprint record holder Usain Bolt is known for his speed on the track, but this summer he teamed up with Puma to launch his own line of emojis. The keyboard is compatible with iMessage, Whatsapp, Facebook Messenger and more, so it should be easy for track fans to work in a Boltmoji into their everyday conversations. Puma has been a long time sponsor of Bolt’s, and it’s no surprise that the company is behind his latest venture. 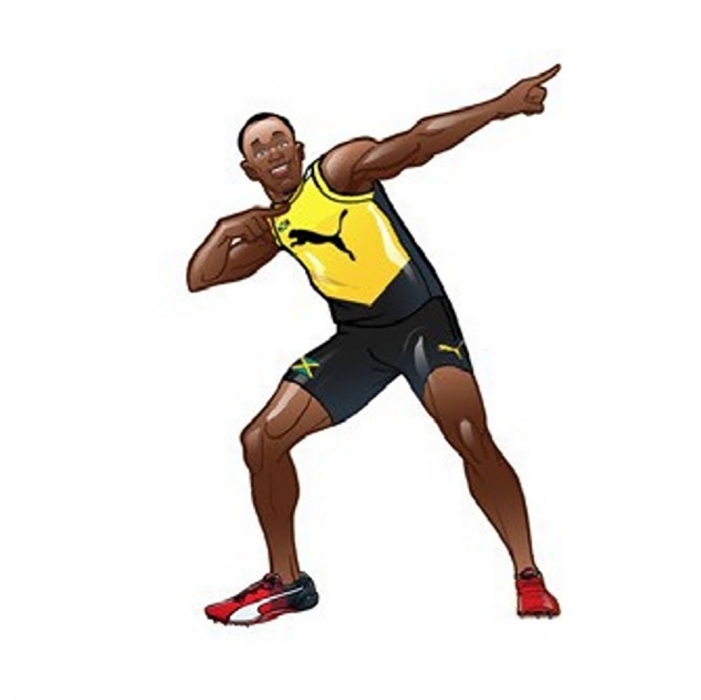 Marketing the emojis as the world’s fastest is no surprise either since Bolt is still the fastest man in the world. 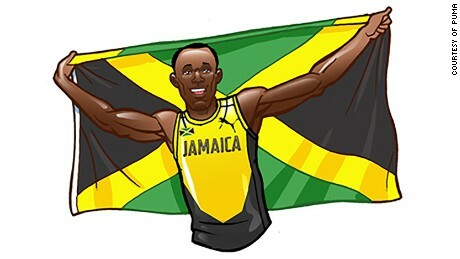 Most of the emojis heavily feature the Jamaican flag and the Puma logo, as well as Bolt’s famous victory pose. 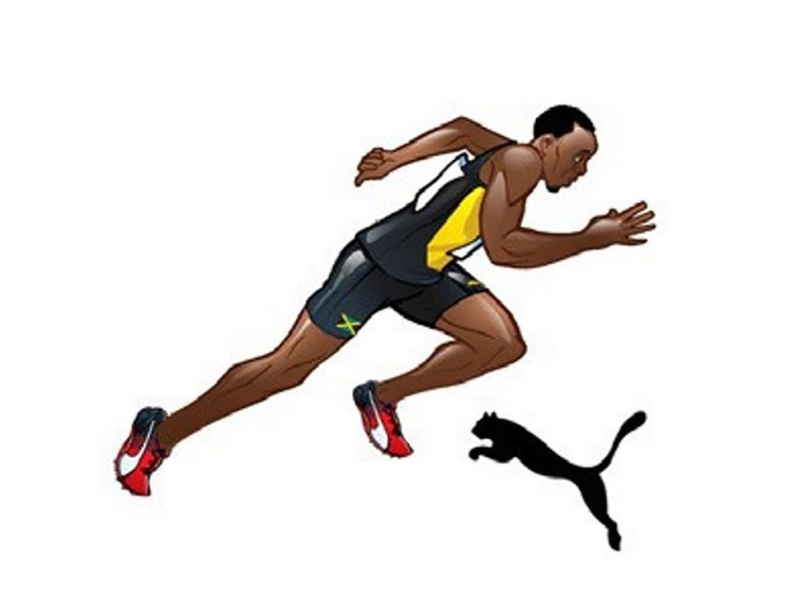 Perhaps Puma will update the emoji keyboard if Bolt comes up with a new pose for the 2016 Olympics. Boltmoji became available July 26 for both Apple and Android, and has received mostly positive reviews so far. While Bolt has struggled with a hamstring injury lately, he has confirmed that he’ll be ready to compete in Rio. If he sets himself up to contend for gold once again, fans will be able to show their excitement with Boltmoji’s galore.